Dulce, New Mexico is a small town located on the Jicarilla Apache Reservation. From the surface, it seems to be a small town like thousands of others. But behind the scenes it is unlike any other small town. 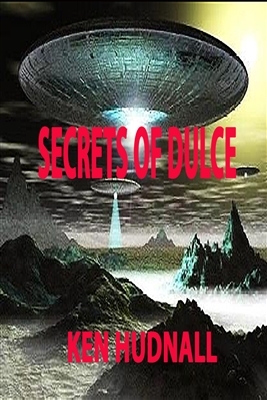 Many believe that Dulce is the location of a secret base run by aliens. But even more, it is said to be a town of many secrets from Bigfoot to many creatures of the night. Beneath the surface of this peaceful town are stories of mysterious disappearances, murders and unusual lights in the sky. Dulce is a town of many secrets.